In the seas around the UK about 21 different species of rays can be seen. 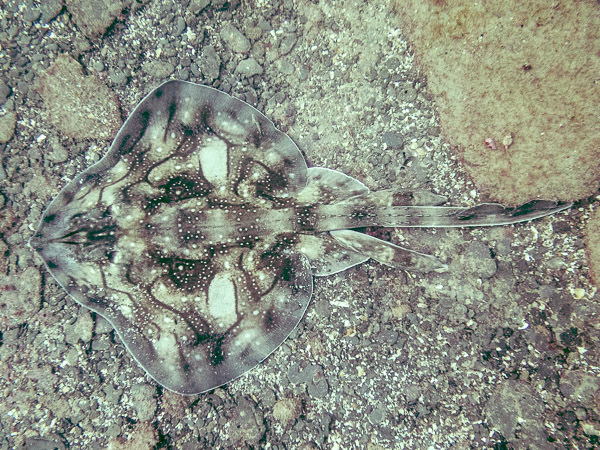 And perhaps our most beautiful, the undulate ray, can be found around the south coast of the UK. These enigmatic creatures are unique to Western Europe, from the English Channel to the Moroccan coast. 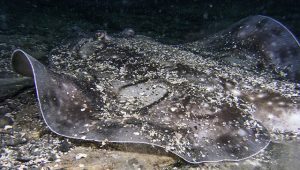 Each individual undulate ray can be identified from photographs of the unique pattern on their dorsal side. The Undulate Ray Project uses this identification technique to monitor the movement of undulate rays along the South Coast. Their behaviour has been observed in aquaria for decades, but we are only just learning about their life in the wild. 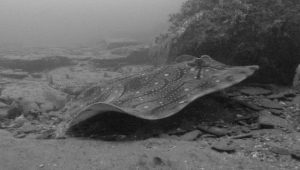 Monitoring one site, in Dorset, has shown that undulate rays return to the same site over several years. Over the last five years a database of photos with over 170 individual undulate rays has been established and 25% of these have come back on more than one occasion. The undulate rays are not always on the same site, but where do they go? We want to find out where the rays go when they travel along the Dorset Coast. By adding and comparing your photographs to the database we can track the movement of individual undulate rays. 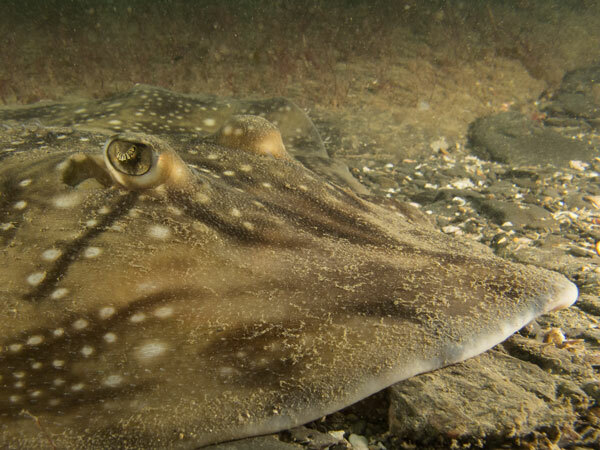 If you take a photo of an undulate ray in Dorset please send it to us so we can add it to the database and compare it to others to see if it is one of ‘ours’. Over time we can build a pattern of where undulate rays hunt, rest and breed. This will help us understand if they are isolated groups or if they interact with other groups along the South Coast. Eggcases are washed up on our beaches, but where are they laid? This is where YOU CAN HELP, by contributing to The Great Eggcase Hunt, especially with underwater sightings, we can find if there are specific breeding grounds for undulate rays.